Cape Town - Transnet has an infrastructure maintenance backlog of R30bn, most of it on signalling systems and rail tracks, Public Enterprises Minister Lynne Brown has said in response to a written parliamentary question. The parastatal needs to spend R13.9bn on rail tracks and R11.7bn on signalling systems. It also faces outstanding upkeep of R2.4bn on rail yards, R907m on freight rail rolling stock, R349m on port terminals, R5m on pipelines and R37m on communications systems. Transnet's plans for the current financial year budget for dealing with R1.1bn of the backlog. The entity said the budget process for the next financial year would determine the extent to which the remaining R28bn was funded. The Democratic Alliance, which asked the question, said the figures were at odds with the government's oft-stated commitment to infrastructure expansion. 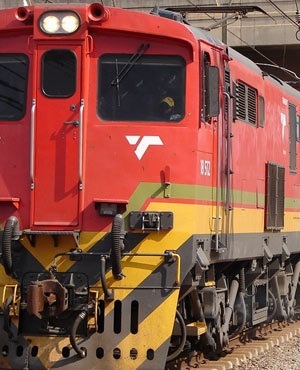 "Any further deterioration of Transnet’s infrastructure could severely affect South Africa's ability to create jobs and grow the economy," DA MP Phumzile van Damme said.